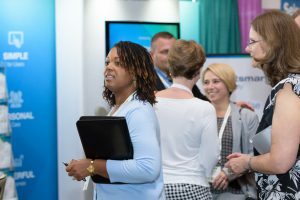 Connect with home care and hospice leaders from across the country to learn key strategies for improving your agency’s financial performance, to gain insights into the latest legal and regulatory changes, and to discover the secrets financial managers use to remain solvent during challenging times. 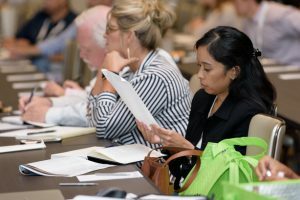 The Financial Management Conference is sponsored by the National Association for Home Care & Hospice (NAHC) and the Home Care & Hospice Financial Managers Association (HHFMA). 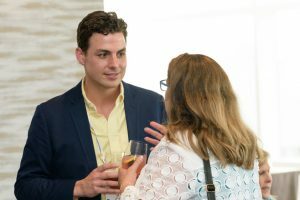 For more than 20 years, NAHC and HHFMA have provided financial professionals with groundbreaking news and information, great networking opportunities, and exceptional education. The Financial Management Conference is a unique opportunity to network with peers and share best practices in home care and hospice. 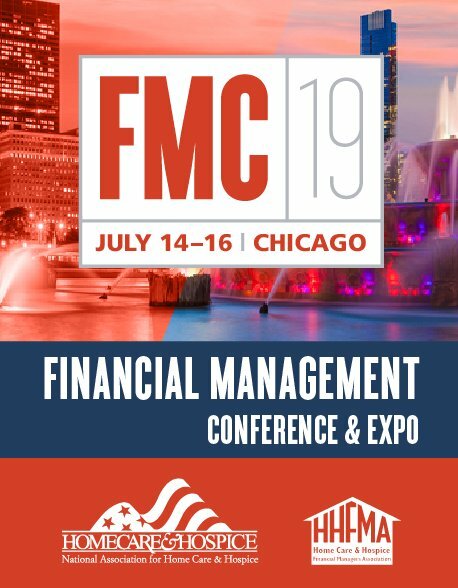 Every year it is the Financial Management Conference that I look forward to in connecting and learning from my peers. The thoughtful and engaging content is created by your peers for what the financial and clinical leaders need to know today. 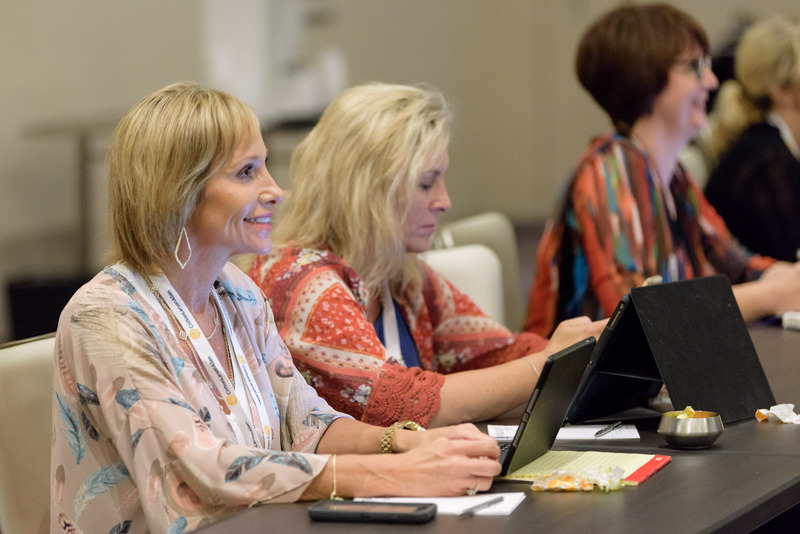 You don’t want to miss attending this year as we prepare for PDGM and other regulatory changes that are sure to reshape the way we operate and provide care in the home. 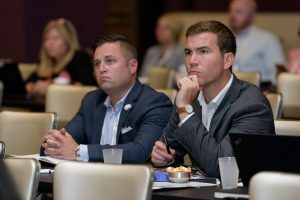 The NAHC Financial Management Conference has the most comprehensive education for financial professionals, as well as for executive leaders. The NAHC Financial Management Conference is packed with all the newest information needed to run successful home health and hospice agencies. It is an excellent value. Year after year, it is the best conference I attend.